History of "Fogaceiras / Fogaças"
It is held on January 20, the traditional Festa das Fogaceiras. The most emblematic festivity of the municipality of Santa Maria da Feira that originated in a vote to St. Sebastian in 1505, when the region suffered an outbreak of plague that devastated part of the population. 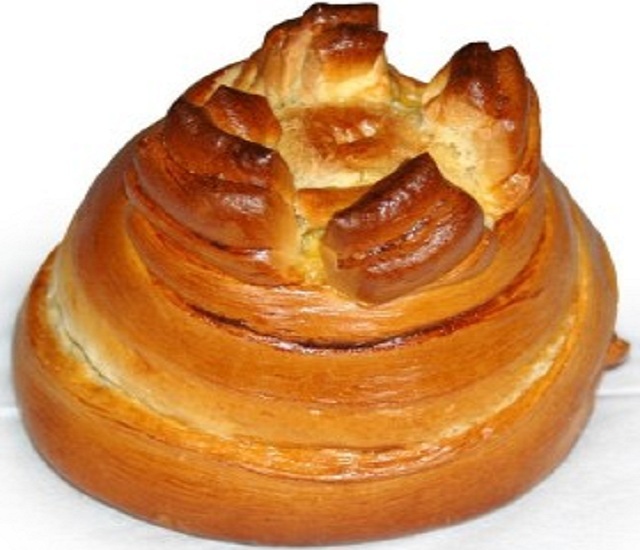 In exchange for protection, the people promised the saint the offer of a sweet bread called Fogaça. Thus, St. Sebastian became the patron saint of the entire county of Feira. However, the legend goes that the people failed to keep the promise they had made, and stopped delivering the fogaça between 1749 and 1753. But because the plague returned to the lands of Santa Maria in that period, the tradition returned to fulfill if, without any further interruption to date. of this region, there is a set of activities every year to enjoy. In case you are looking for a local accommodation in santa maria da feira you can have the ideal opportunity to get to know the family secrets residences santo andré that will open the doors and thus provide a remarkable and full experiences.